St. Charles Masonry Inc has been serving the St. Charles and greater Chicagoland area for more than 25 years. 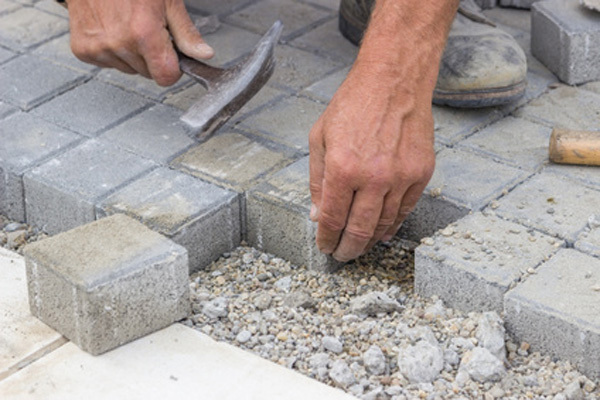 We specialize in residential masonry, paving, and comprehensive construction services. From the very beginning, we’ve been committed to superb craftsmanship and the highest level of customer satisfaction. Our skilled and dedicated artisans provide unparalleled service, and complete each project in a safe and efficient manner. St. Charles Masonry Inc has established itself as a leader in the masonry and paving industry. Our commitment to beautiful, durable construction is second to none. Our expertise ranges from brick and stone mailboxes to outdoor kitchens, and much more. Call today to schedule a consultation with one of our expert masons.